Thompson's Treasures is a family business owned by Dave and Tami Thompson. We visit flea markets and auctions across Nebraska, Kansas, Colorado, South Dakota, Iowa, and Illinois buying and selling antiques and unique treasures. Dave began antiquing with his dad in 1972. Tami joined Dave in 2000 and began Thompson's Treasures Inc.
Click Here for more info about us! 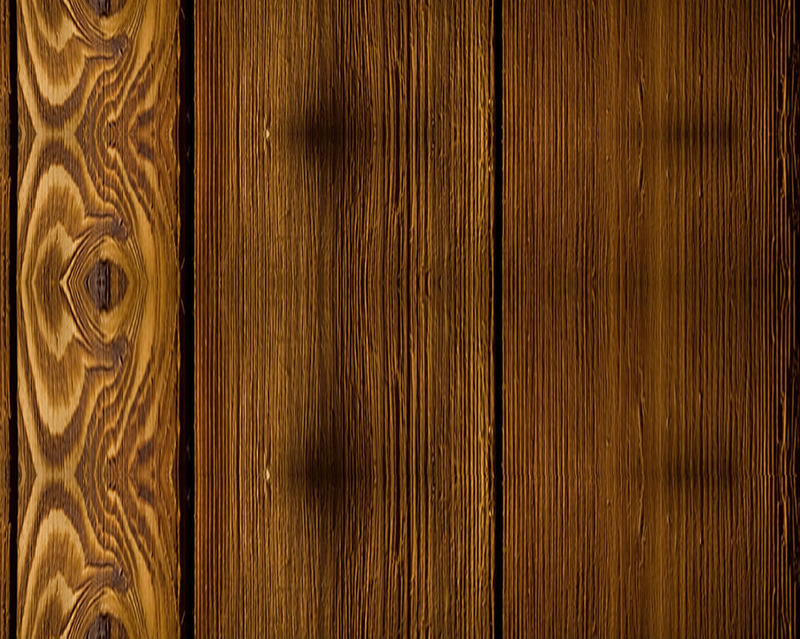 A member since February 2002, Thompson's Treasures has a 100% POSITIVE feedback response. Quality at its best, fast shipper, great communication, item as described, easy transaction, friendly and helpful is what you will hear from our customers at Thompson's Treasures! Check out Thompson's Treasures eBay Store! 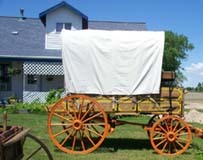 Each item and horse-drawn wagon we sell are individually priced. Please call us if you see something that you would like to purchase! We do offer Visa/MC purchases and PayPal button below for easy transactions. Be a Vendor with us! We welcome all vendors to make Sargent your main headquarters! The Junk Jaunt brings in tons of people and we are willing to share vendor space. The more the merrier! For more information Click here or give us a call! 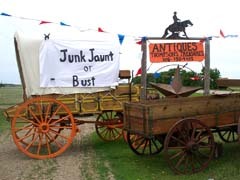 Farm antiques and horse drawn wagons are our specialty. Thompson's Treasures is delighted to have a wide variety of "something for everyone!" And much more! Check Out our eBay Store!